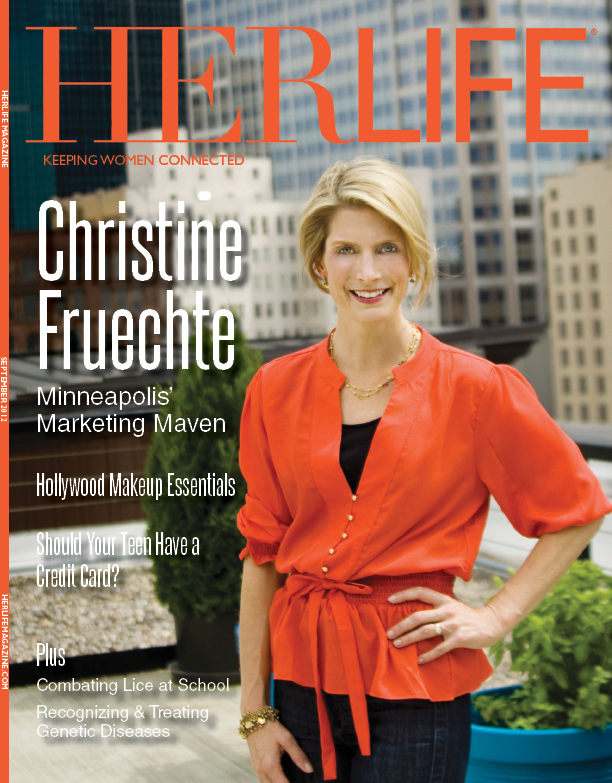 A few months ago I was approached by Herlife Magazine Twin Cities about doing some photography work for them. Of course I was super excited and said a loud YES!! The magazine is so beautiful, with a glossy cover and high quality pages. 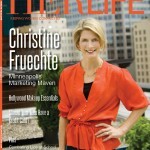 My first assignment was to shoot the September cover featuring Christine Fruechte, CEO of Colle + McVoy, a Minneapolis based marketing firm. I had the pleasure of working with a great team of stylists, including: Cheri King, Janet Lundeen, and Katherine O’Connor of Cole’s Salon. I can’t wait to share the October Trendsetters fashion spread that I shot last week with you!! It turned out AMAZING!! 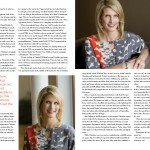 I absolutely LOVE LOVE LOVE doing magazine work, it is definitely a top passion of mine!! Can’t wait to share this incredible journey with you!!! 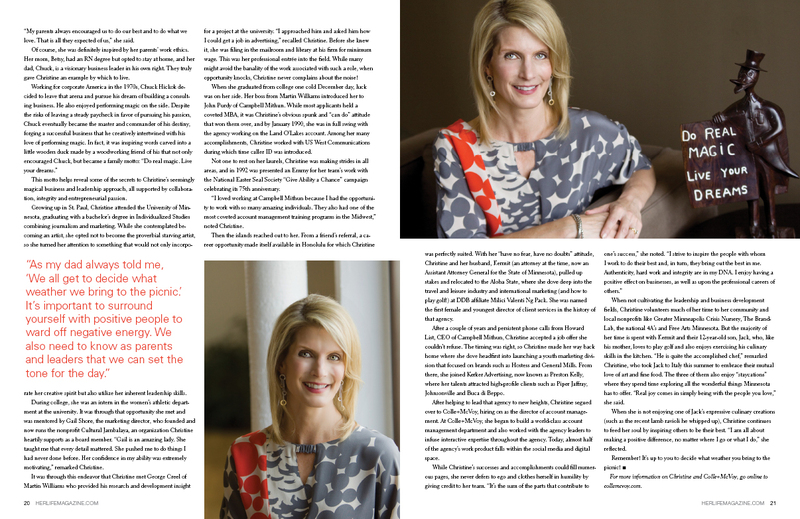 LOVE the pics Amy–the magazine looks fantastic and definitely high quality-keep up the stunning work! HOT, hot work, Amy! I’m enjoying watching your progression into new and different projects that light you up. Go, go, go! Great work Amy! Love the energy from your post! doing what you love is such bliss!!! Oh Amy.. beautiful work.. congratulations.. you must feel so good about this. Celebrating with you..